This toolkit is designed to assist educators in transforming their practice to foster a growth mindset in themselves, and in their students. Using a growth-mindset approach in teaching is especially effective in developing equitable learning environments that support every student. 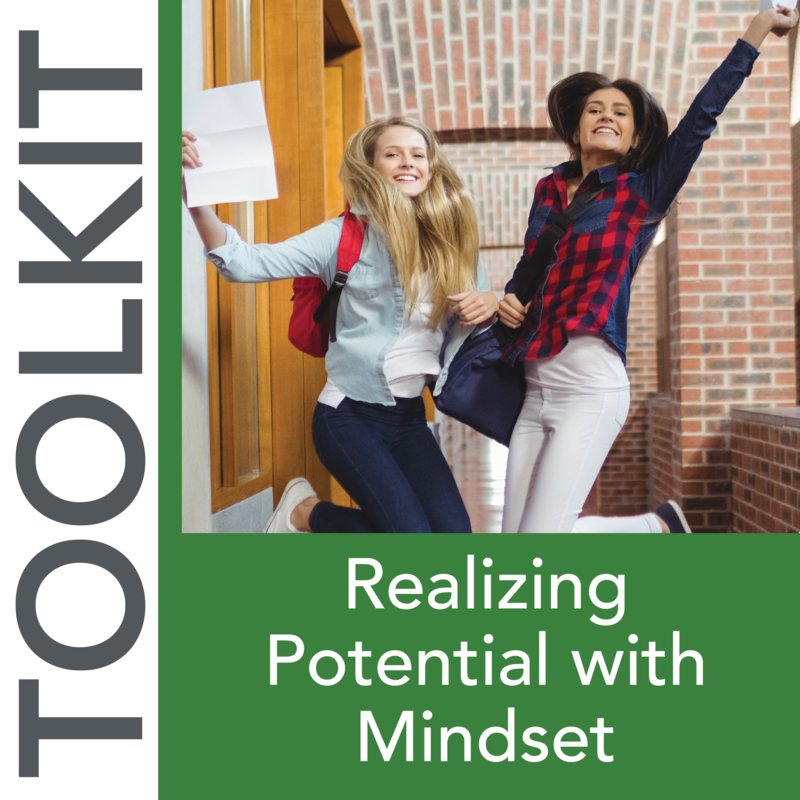 This toolkit provides an overview of growth mindset, including key characteristics, benefits, and strategies to employ in the classroom. Activities, reflections, detailed lesson plans, PLC guides, and vivid infographics are included. NAPE’s series of turnkey implementation toolkits provide research-grounded strategies and processes designed to equip educators with new tools to reach, teach, and guide every student to realize their potential. 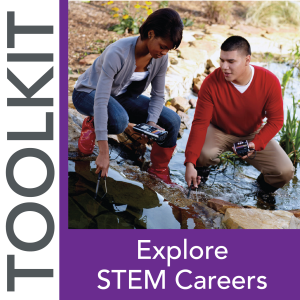 Each of the toolkits also serves as a workbook for an accompanying professional development workshop led by NAPE’s Certified Equity Instructors.